Suzanne and Ryan met in 2008 when Suzanne moved in as a roommate, and they started dating not long after. Fast forward to Valentine’s Day 2016, which came and went like the past seven before them. Not wanting to be obvious, Ryan waited until February 15th before wrapping up an engagement ring in a giant box and giving it to Suzanne. It worked a little too well – Suzanne didn’t believe it was for real! 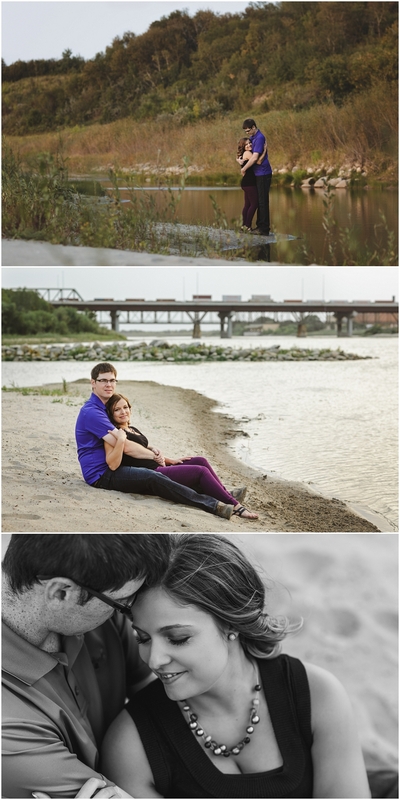 We met up later that summer for a Saskatoon engagement session down along the river. The leaves were just beginning to turn and the evening sun was strong and warm as we explored this beautiful section of the Meewasin Valley. Here are some of our favourites from the evening. 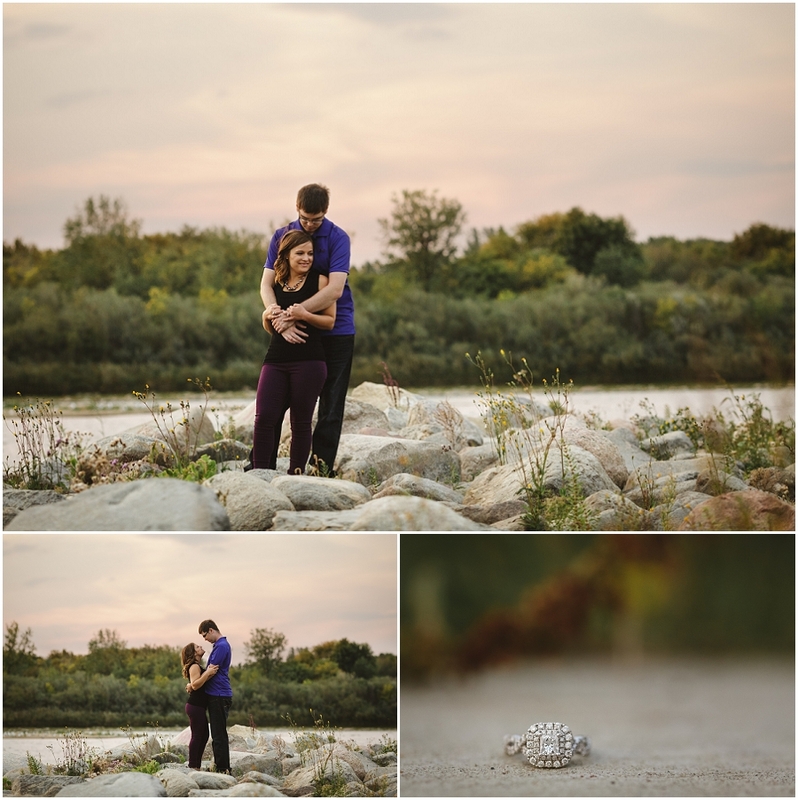 Copperblue Photography & Design is a Saskatoon engagement photographer and Saskatchewan wedding photographer. Specializing in rural weddings and lake weddings, travelling to Candle Lake, Waskesiu and beyond. What a cute session! Love the pictures by the lake!! Thanks Mandi! We’re so lucky to have the Saskatchewan River run though the city! What a beautiful engagement session!! The light, the location, the couple, it all is perfect!! What a beautiful session! The location is amazing and they look so happy! Thanks Jenn! I love this Saskatoon location! 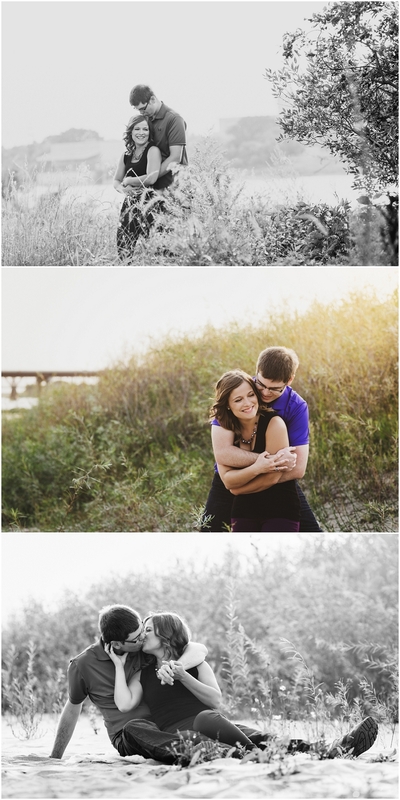 Beautiful engagement photos, let look like such a fun and loving couple! That light is gorgeous. Thank you Michelle! 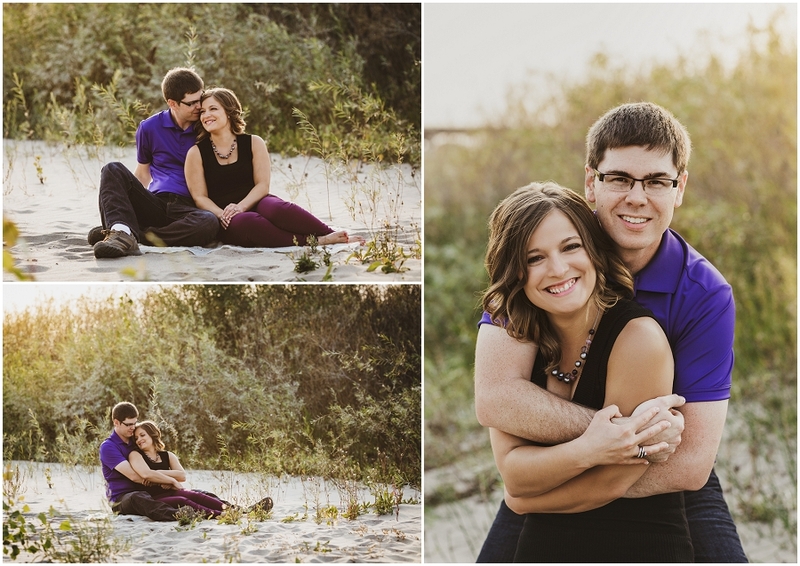 They are definitely a sweet couple and I loved working with them! These are absolutely gorgeous! Love the location in Saskatoon. Thank you Esther! I can’t wait to use it again soon!